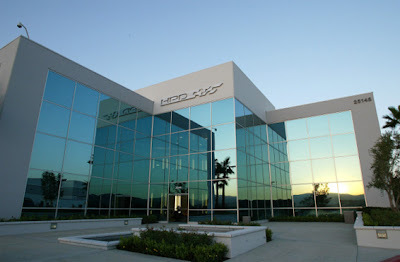 AboutAcura: American Le Mans Series: Let's Race! Acura is making their American Le Mans Series debut at the 55th running of the Mobil One 12 Hours of Sebring sports car classic set to take place on March 17. Acura will be tackling the legendary 12 Hours of Sebring with 3 new Acura American Le Mans Series LMP2 sports car teams - Andretti Green Racing, Lowe's Fernandez Racing and Highcroft Racing. 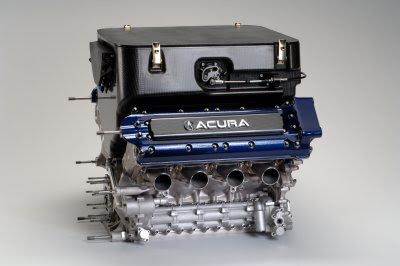 The Acura factory prototype cars will be powered by a 3.4-liter V-8 Acura ALMS engine, the first racing power plant completely designed and developed by Honda Performance Development (HPD) of Santa Clarita, Calif.
"We are on a learning curve right now with the Acura program. This is the best race car I have ever driven and the Acura program is exciting for me. The team just keeps making the car better and better. It is a professional process that the Acura people have put together. I know we will be successful." Television: SPEED Channel, Live, 10 a.m.-11 p.m.